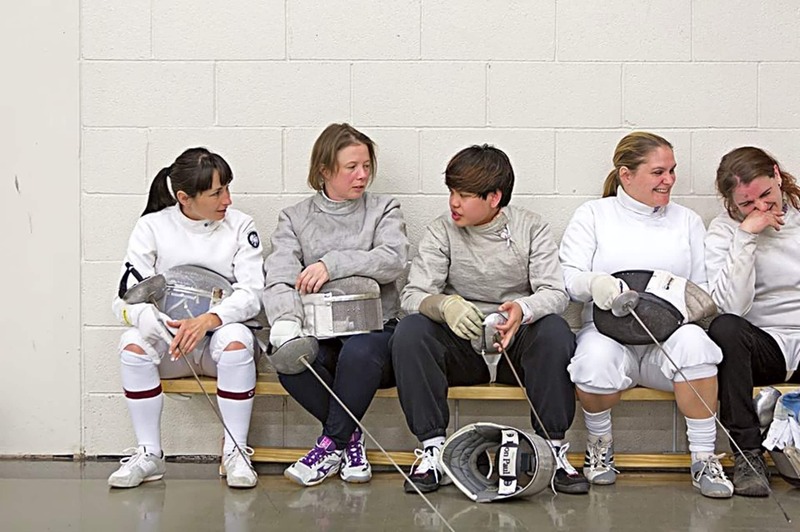 The friendliest fencing club in the South West. 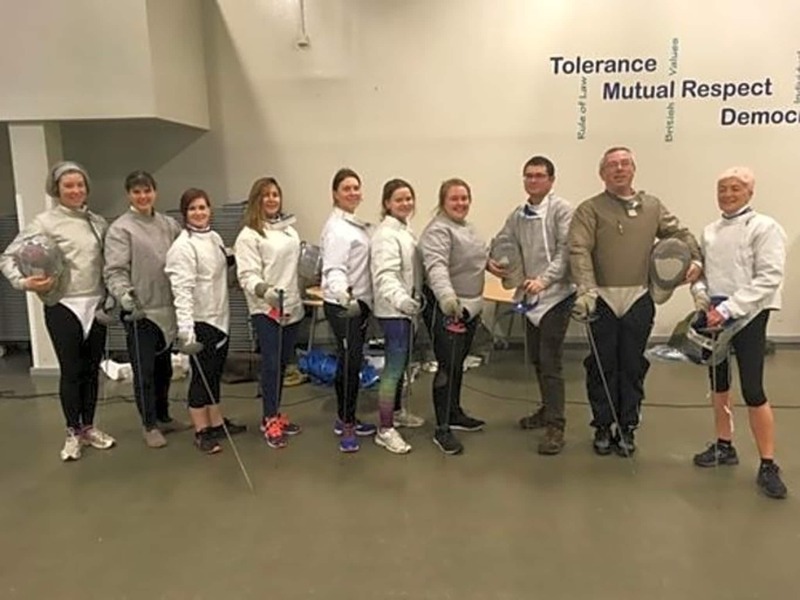 If you have never fenced before you might like to attend one of our 'Introduction to fencing' workshops or Beginners' Courses or if you don't want to wait, simply join us on a club night and grab a one-to-one with our Maestro and club founder, John Rohde. 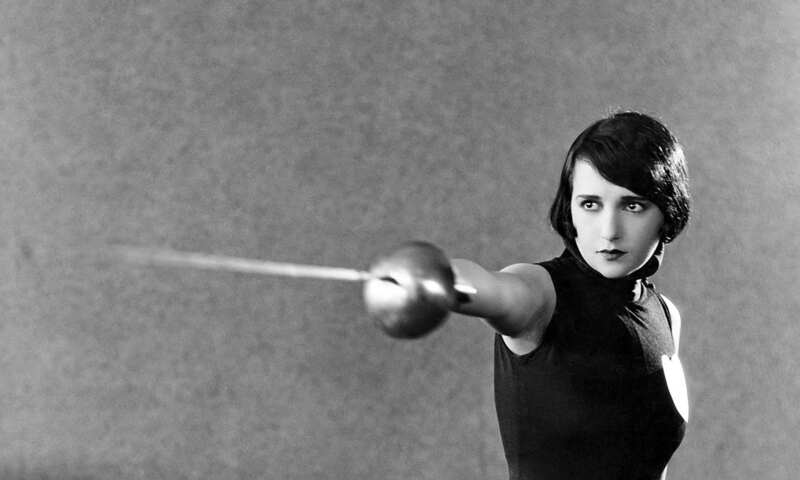 You'll soon be swashbuckling with the best and the rest of us! We hope to see you soon. Not far from central Bristol in leafy Shirehampton, our home is the Oasis Academy: Brightstowe. 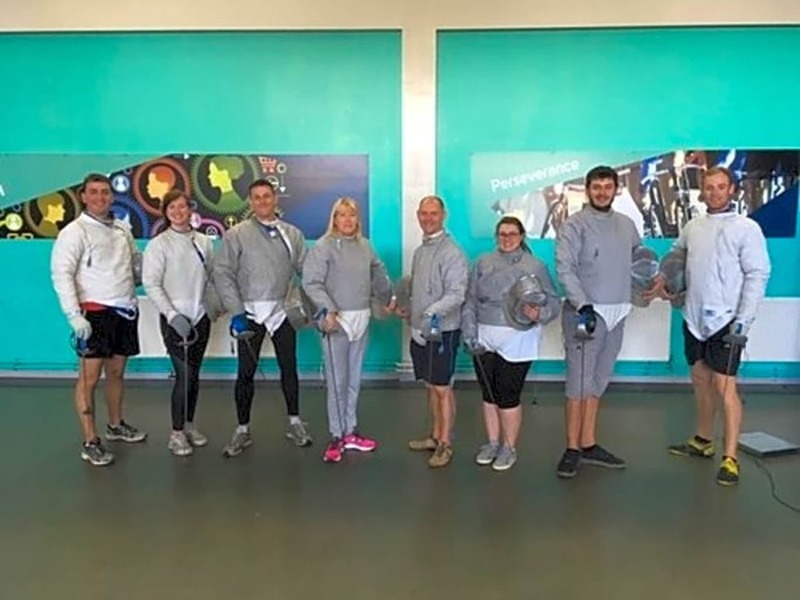 The White Eagle group members are of diverse origins, various ages (our youngest member is not quite 6 and the oldest, over 60) and both genders and new recruits are welcome from whatever background. 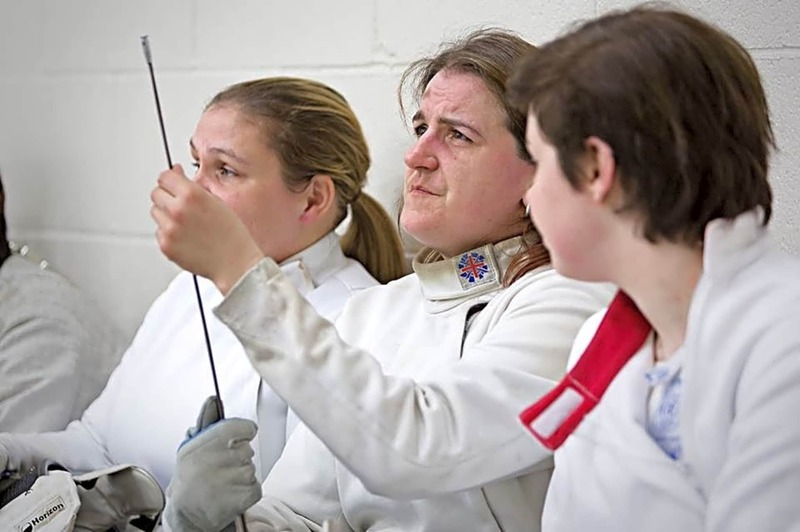 Club members have a wide range of ability from total beginners to those competing for their country. 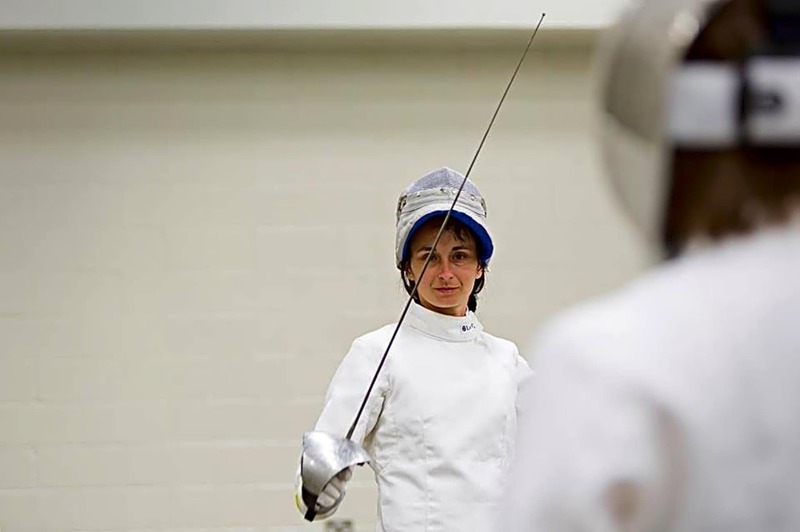 Members have an opportunity to compete in club competitions as well as trying out their skills at County, Regional and National Level. 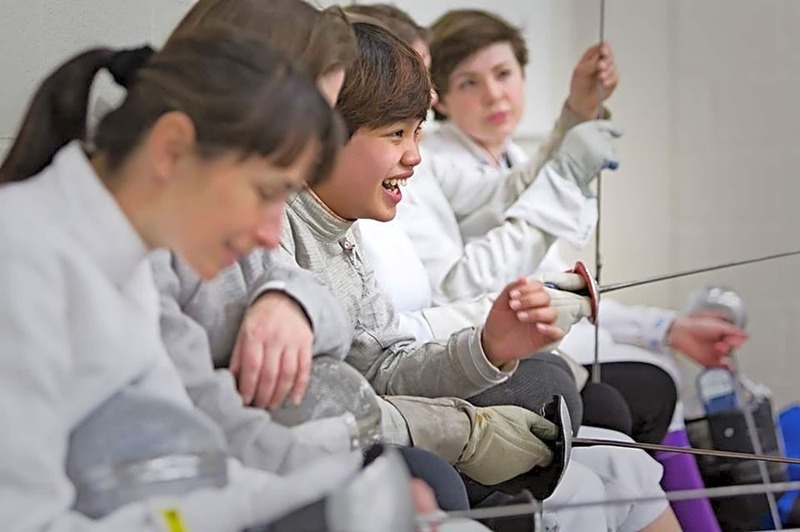 There is a thriving junior section consisting of Bristol Fencing Academy and our Junior Eagles Club and sessions are held in schools throughout Bristol. You will be able to borrow all equipment needed to get you started, your first session is free, and we guarantee to make you feel welcome.